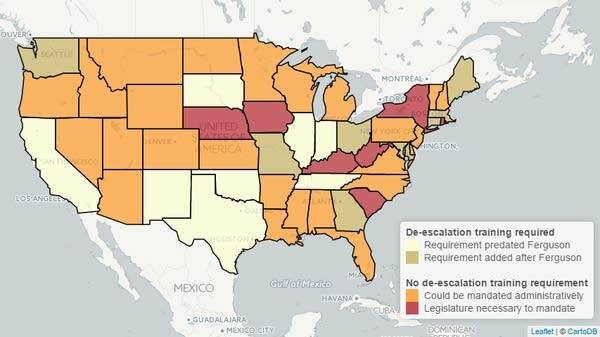 In 34 states, training decisions are left to local agencies. Most, though, conduct no, or very little, de-escalation training. Chiefs cite cost, lack of staff, and a belief that the training isn't needed. A follow up to an APM Reports investigation finds that five additional states have mandated de-escalation training for officers, bringing the total to only 21. After a police officer killed Michael Brown in Ferguson, Mo., on Aug. 9, 2014, activists, law enforcement educators and even a presidential task force called for changes in how police are trained. In particular, they argued police need better techniques in de-escalating tense situations. Since Brown's death, only eight states have mandated such training for all officers. Today, 34 states have no such mandate. In 24 of those states, however, there is a police-training board — called a Peace Officer Standards and Training board — that could have acted to require the training for police officers. 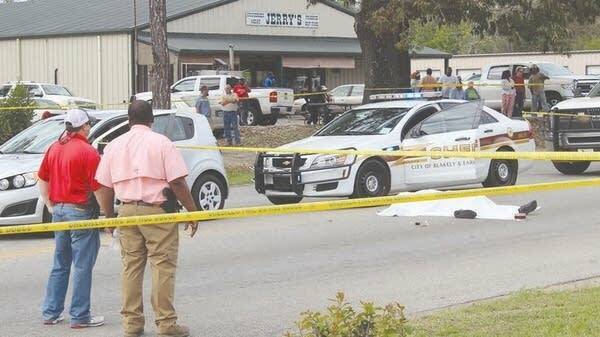 In Georgia, one of the states that until recently did not have mandatory in-service de-escalation training for police, most police departments and sheriffs' offices have little, if any, de-escalation training. 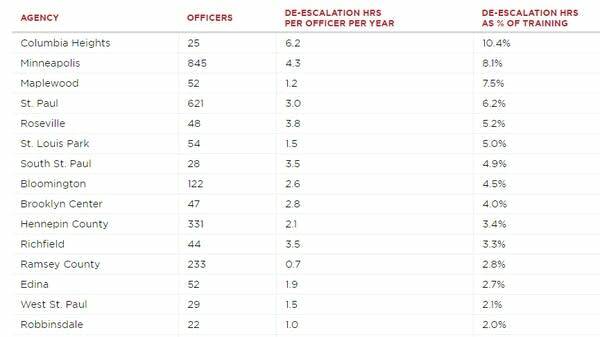 Most — 385 of the 582 — departments analyzed had fewer than one hour per officer over the past five years. 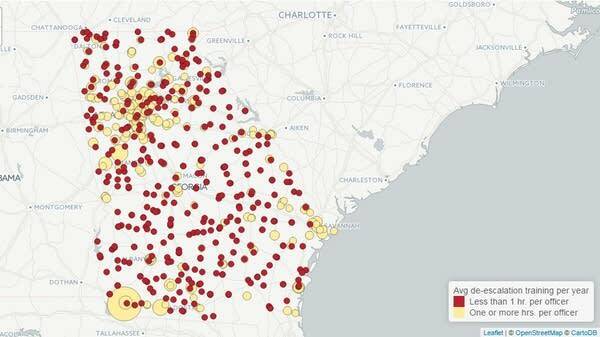 The ones with training are scattered from the urban Atlanta area to rural parts of the state. 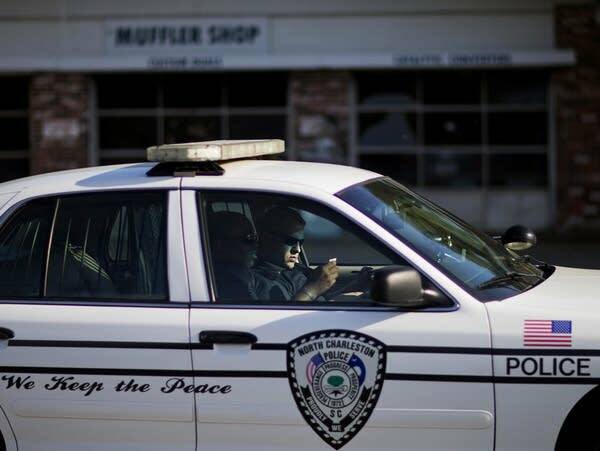 Starting this year, however, all officers will be required to take one hour of de-escalation training annually. The Twin Cities of Minneapolis and St. Paul in Minnesota show how much training requirements can vary even in one metropolitan area, often from one suburb to the next. Minnesota is one of 34 states that doesn't require police departments to train officers in de-escalation. The St. Anthony Police Department, which has an officer currently standing trial for manslaughter, devoted only 1.9 percent of training hours to de-escalation. In neighboring Columbia Heights, the figure was 10.4 percent. A bill under consideration at the state legislature would require the training for every officer in the state. A review of 31 cases shows more than half of officers involved had fewer than two hours of training past five years.